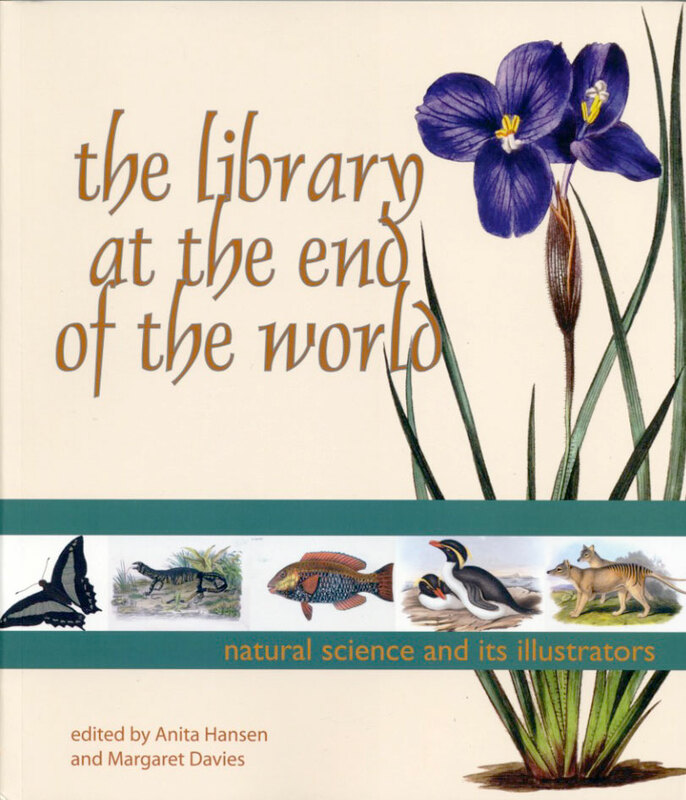 The Library at the End of the World examines the art held in the Royal Society of Tasmania rare book collection. Richly illustrated with stunning artwork of fauna and flora, the book also focusses on the science behind the artworks and also considers the artists who created them. A Thematic History of South Hobart - A Favourable Progression Roadkill Recipes - Australian Wildlife on the Verge What a Racket!